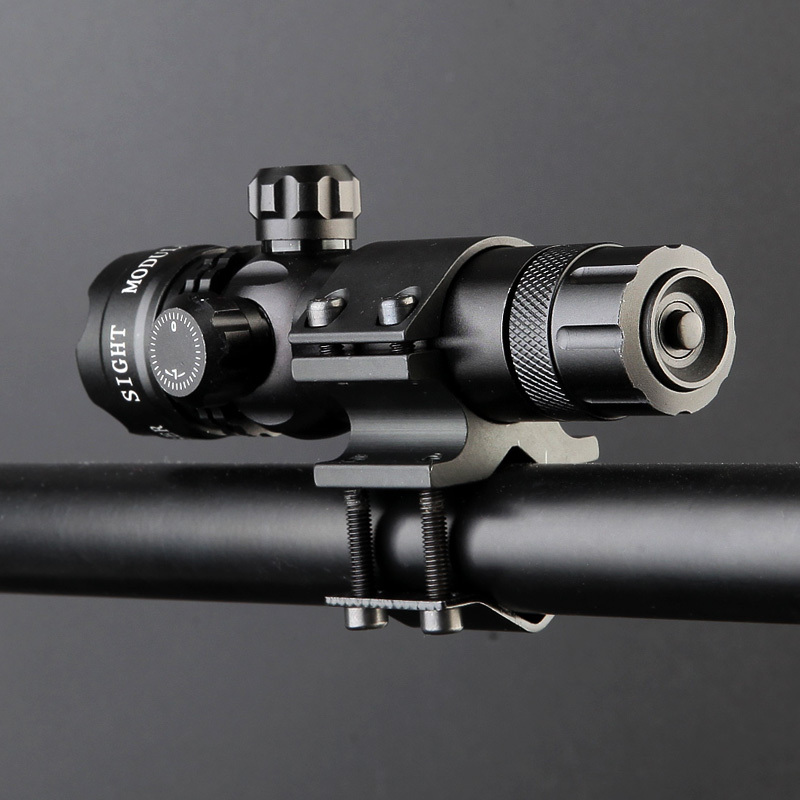 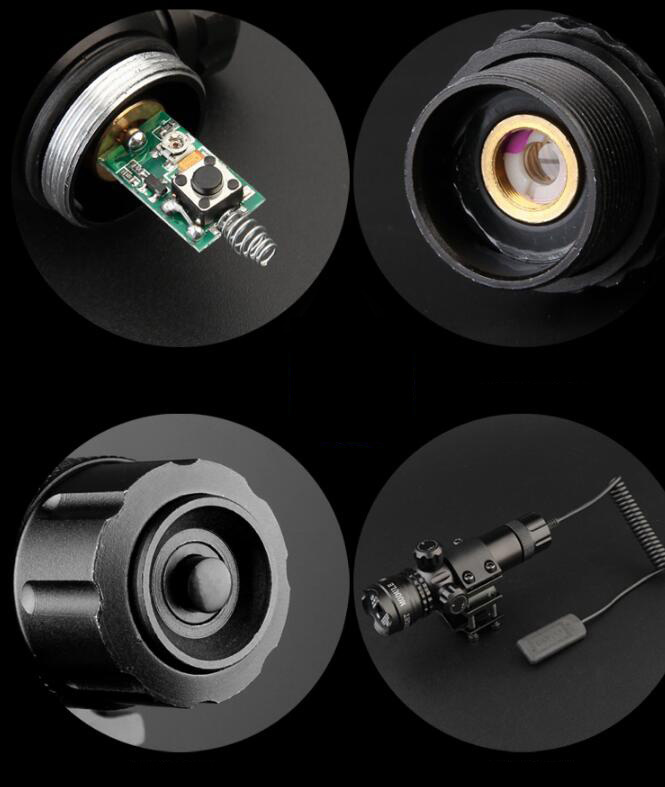 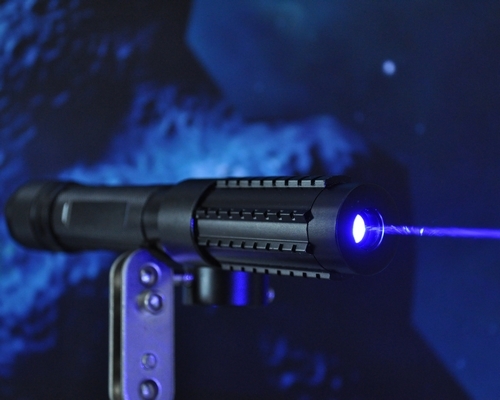 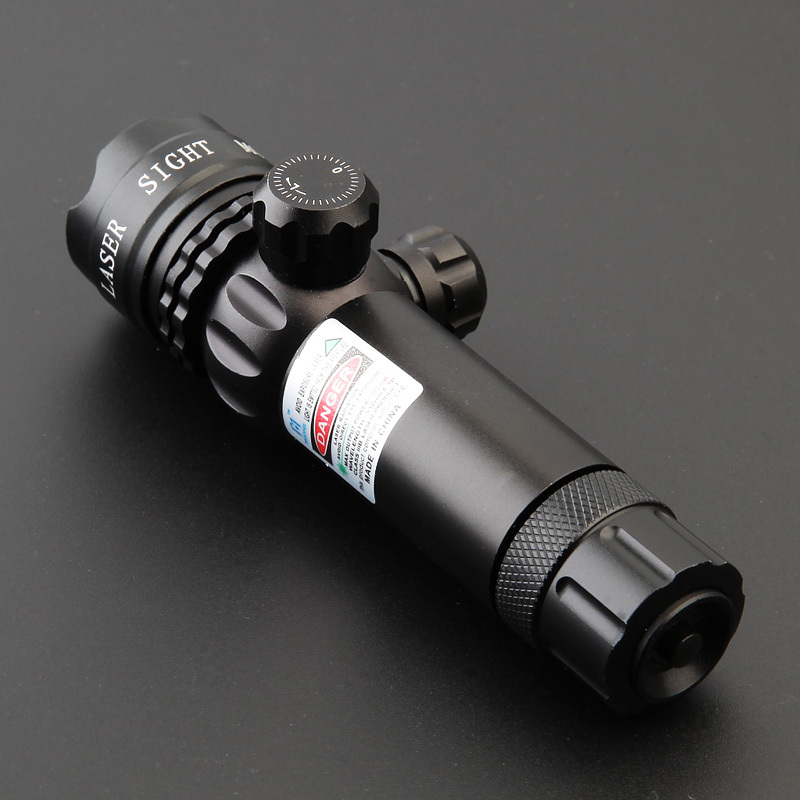 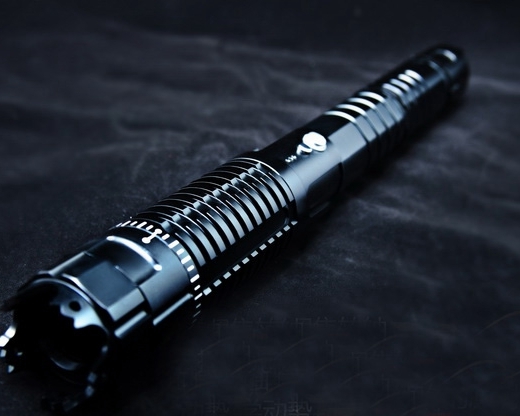 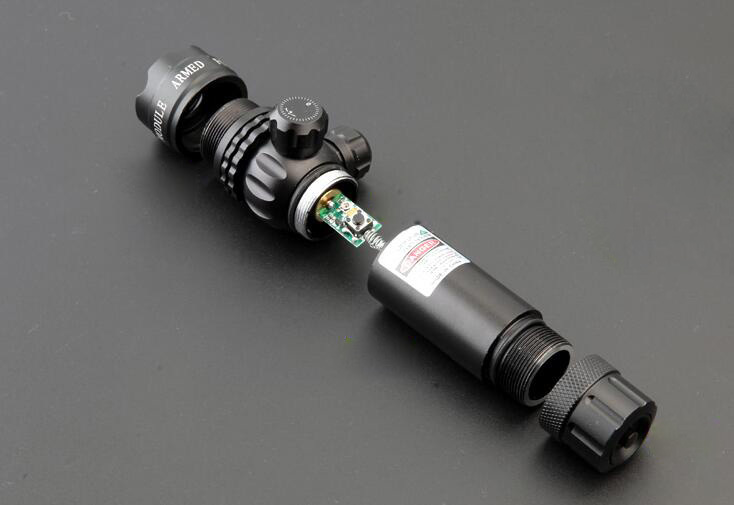 980nm completely invisible laser sight is the new version based on the 808nm infrared laser sight. 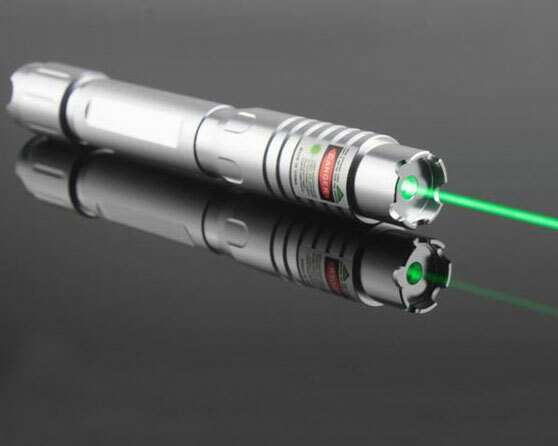 It produces a infrared completely invisible laser beam. 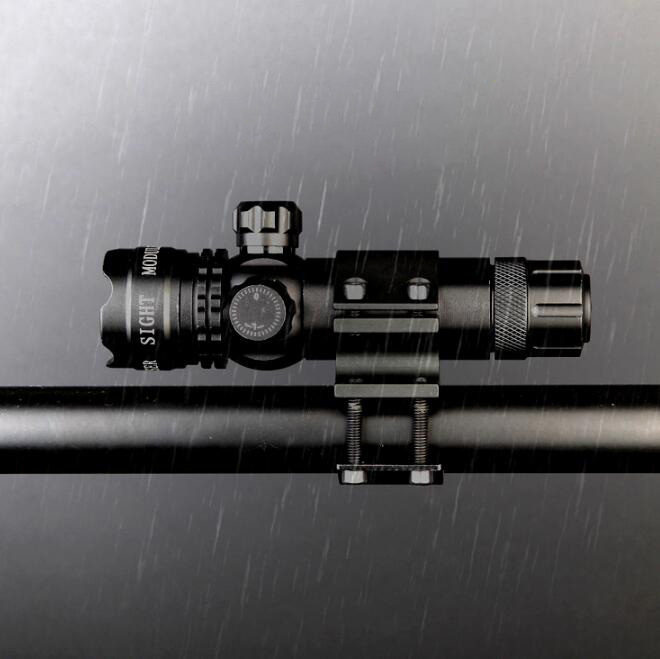 You can’t see it with naked eyes,you only can see it with the help of Night Vision Goggles. 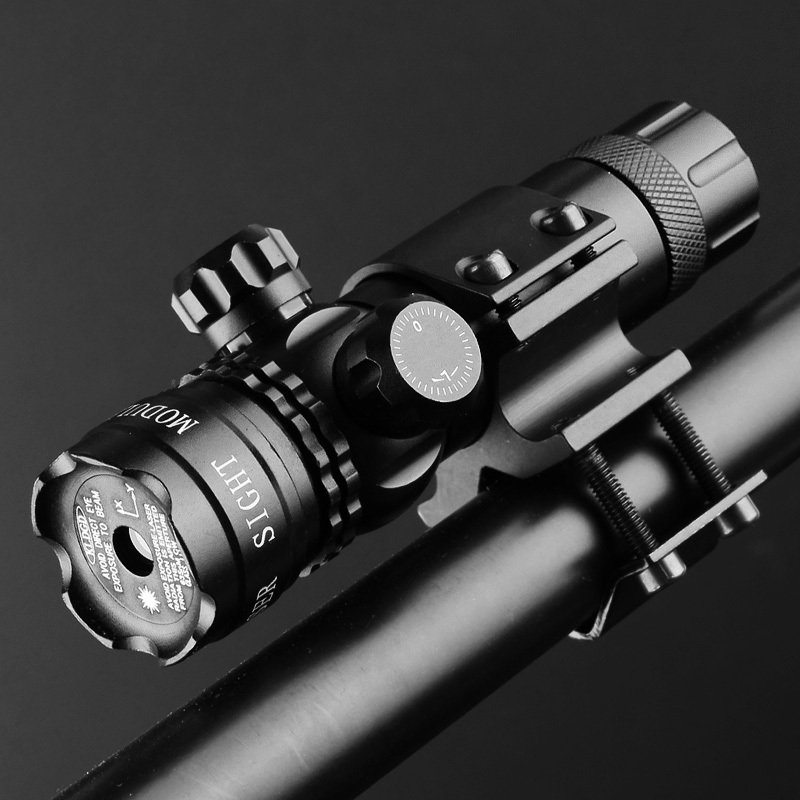 A best choice for hunting at night. 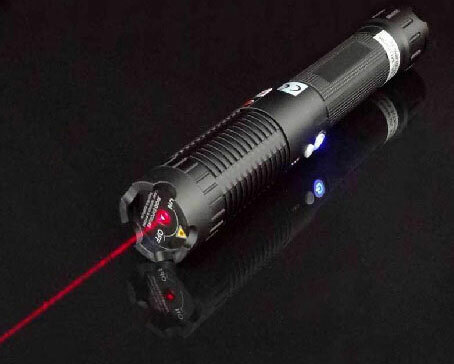 The 980nm completely invisible laser sight won’t shoot any visible light dot on your targets, it won’t make animals get spooked while hunting.It’s shock resistant. 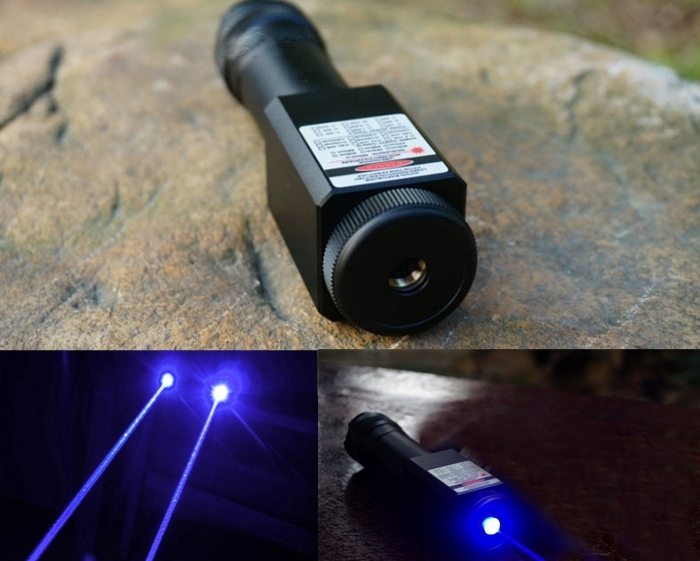 The laser of 980nm wavelength can’t be seen through pvs7 gen3 goggles.The range of the visible laser wavelength of this goggle is 400-950nm.